P. L. Travers (1899–1996) was a drama critic, travel essayist, reviewer, lecturer, and the creator of Mary Poppins, as well as several other books for adults and children. Mary Shepard (1910–2000) was the daughter of Ernest Shepard, illustrator of the Winnie the Pooh books and The Wind in theWillows. 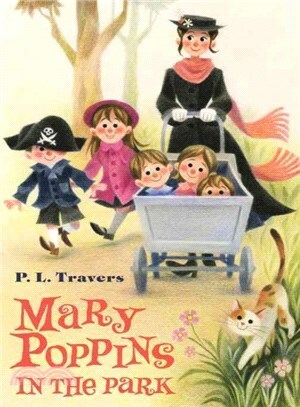 Her illustration work on Mary Poppins books?spanned?fifty years.